It’s Time to Love Your Home! When you don’t love your home it’s a drag. 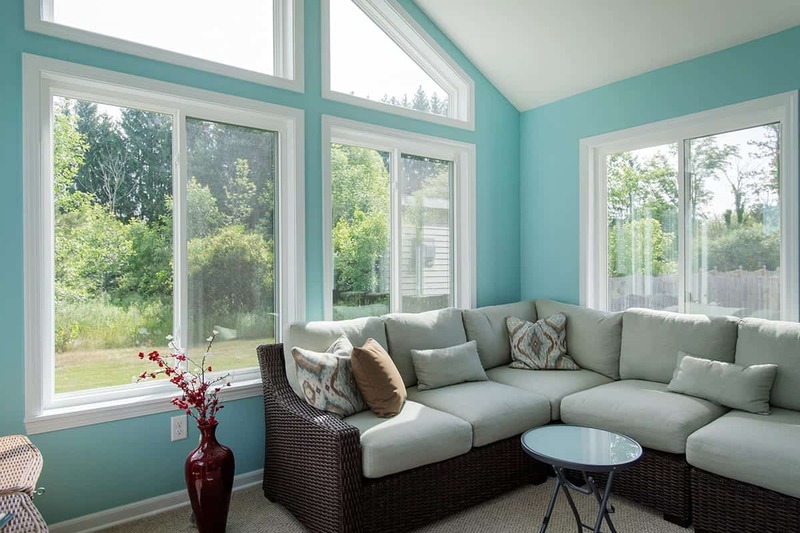 We guide our clients start-to-finish designing and remodeling new spaces they love to enjoy with family and friends. You deserve to enjoy every space in your home. Your home matters. It’s your space to rest, to love, and to celebrate! If you’re looking for design & remodeling experts who guide you through the entire process and offer the remarkable service and production you deserve, we invite you to review our process. 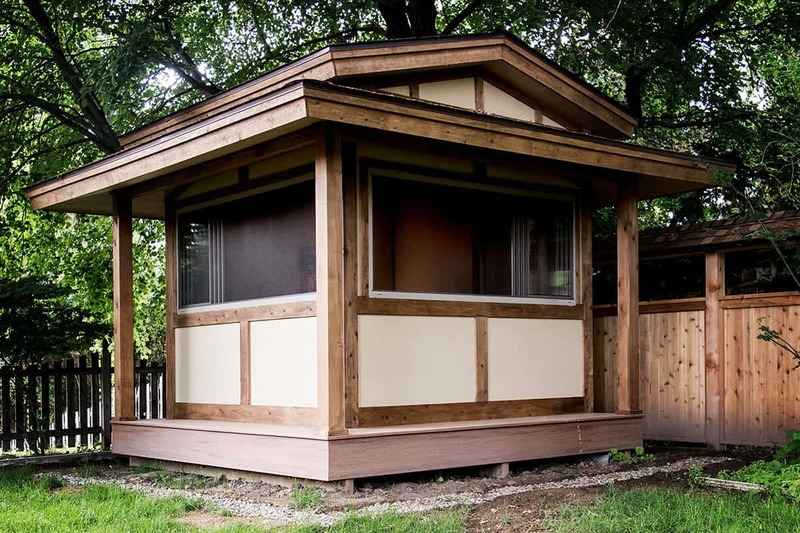 We don’t want to just build one project or do one renovation. We hope to build a mutually satisfying lifelong relationship. Our organization is so much more than a construction company. We look to help improve, update, and grow your property, together. Why live in a home you don’t absolutely love? Why live in a home you don’t absolutely love? We find that most of our clients have previously loved their home, but over time their needs have changed or their homes have fallen into disrepair. They don’t want to leave the place they’ve called home for so long, but they don’t know if they can transform their residence into their dream home again. Custom Built is here to help with a clean remodeling system. Some places just need a face lift. Maybe it’s your bathroom. Maybe it’s your living room. Is your kitchen a bit outdated? For decks of all sizes and configurations, basement renovations from simple room spruce-ups to full downstairs remodeling, or any other indoor or outdoor home improvement project designed to improve your lifestyle while at the same time creating an ageless living design, Custom Built is the Lansing remodeling contractor you can trust. Lead Carpenter and Apprentice Positions Available! Using GuildQuality, we survey your satisfaction and ask for feedback through constant communication. 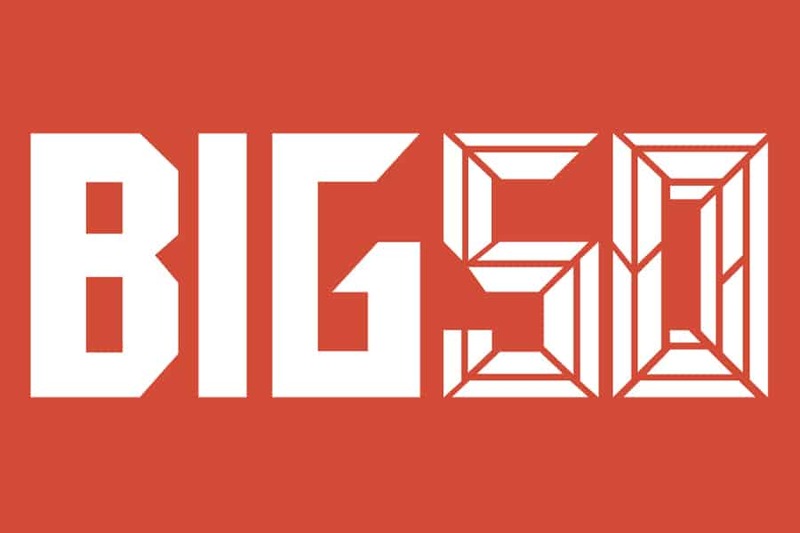 This tool helps us to stay connected throughout the entire process of your project, so that we can both be assured of your complete satisfaction. 2017 Guildmaster Award for Exceptional Customer Service Custom Built Design & Remodeling of Okemos, Michigan, has been awarded a 2017 Guildmaster Award for exceptional customer service. 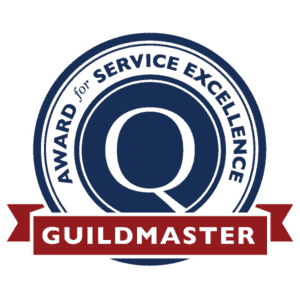 GuildQuality, an independent customer satisfaction surveying company, has powered the Guildmaster Award since 2005 to celebrate service excellence in the building, remodeling, contracting, and home services professions. 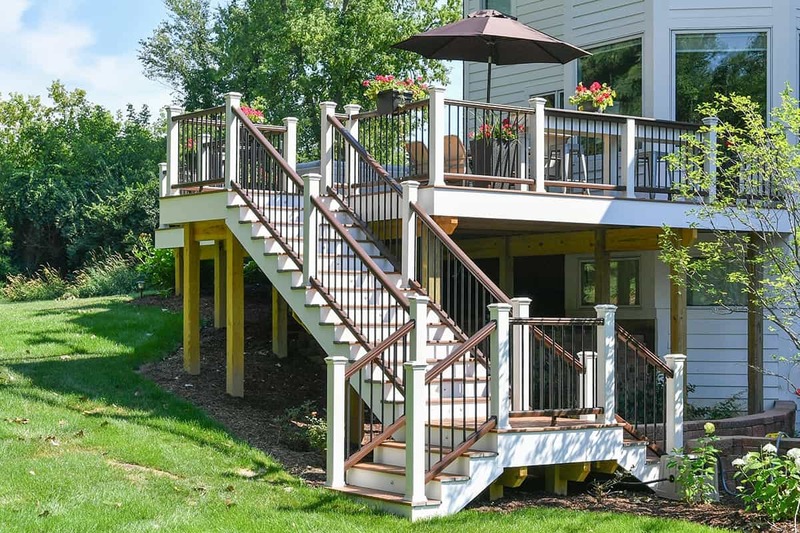 Custom Built was recently featured in the Greater Lansing Business Monthly! If you’re asking yourself how can I make our dream kitchen come true, then you came to the right place. 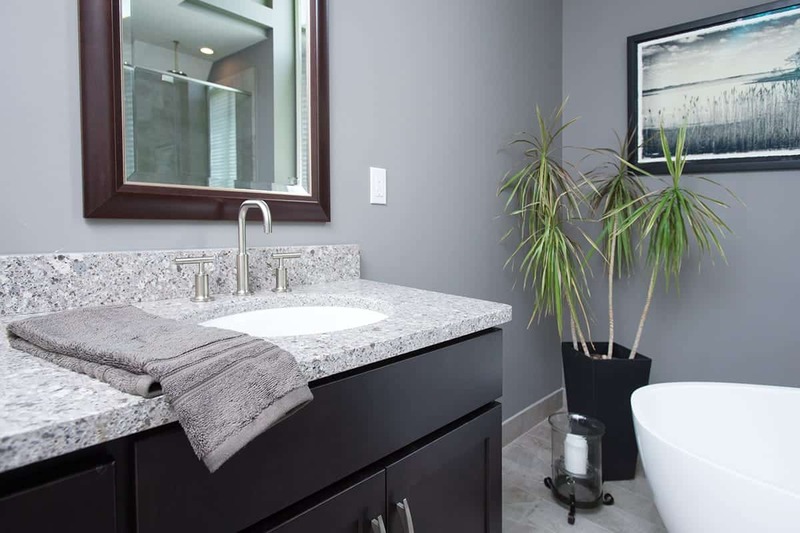 Custom Built Design & Remodeling provides a wide range of exceptional bathroom designs. 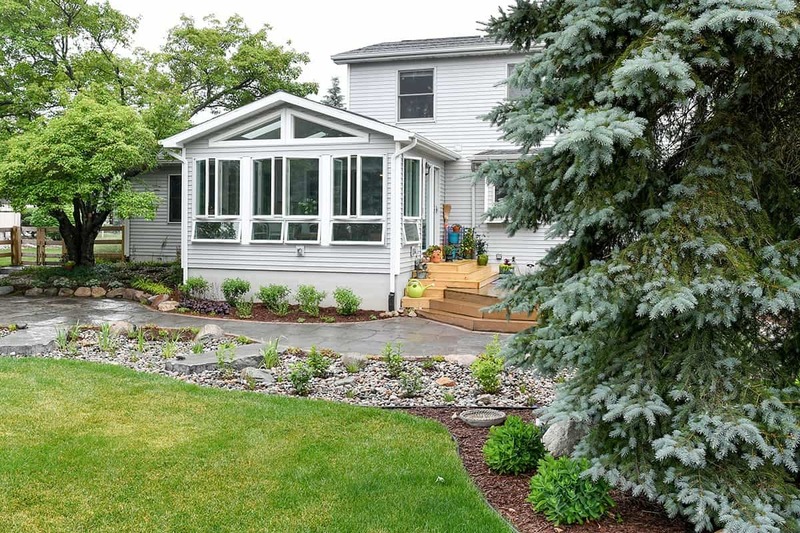 We have the professional know-how to create remodeling success from start to finish. Give us a call today to discuss your next project with an expert Lansing bathroom remodeler. 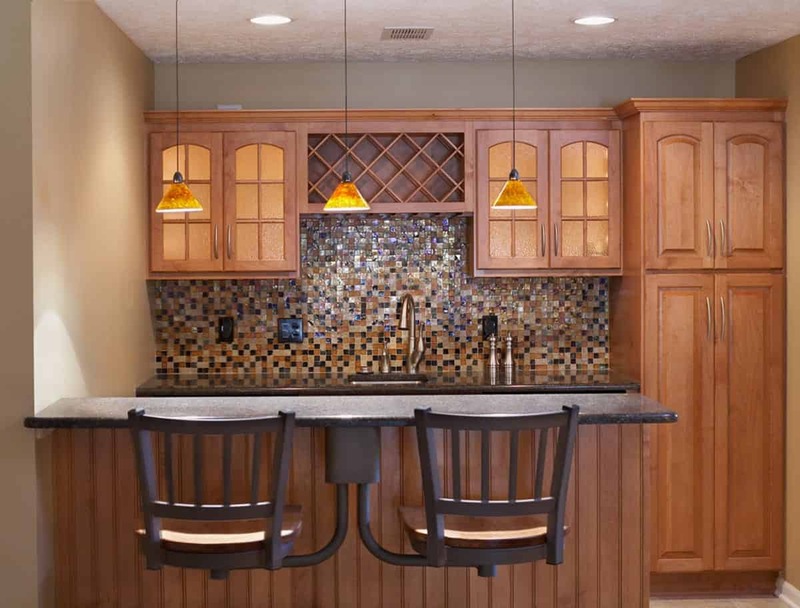 If you have always dreamed of having a remodeled kitchen, then the time to contact Custom Built Design & Remodeling is now. We can provide you with your dream kitchen in as little as three days. We remodel your kitchen with you in mind and offer our creativity without any limits. Call us today and we’ll have you the kitchen you’ve wanted all along. Building Your Dreams – Inside and Out!